Throughout the summer each member of our team will be bringing something different to the table. The buffet table, that is. See what others have brought to the party by clicking here. We hope you’ll pull up a chair and dig in right along with us as we explore the many flavors of the stories we’ve brought to share. We hope you find some new favorites … and share your own in the comments. 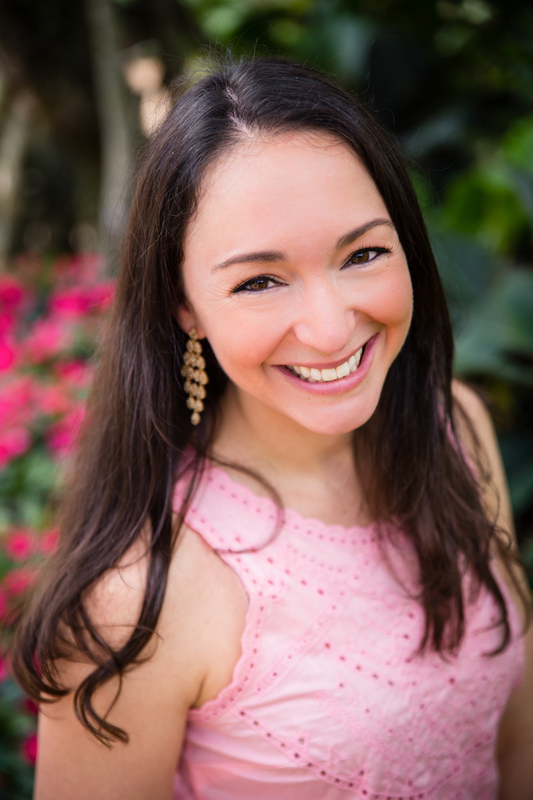 And now: meet Lauren Davis! I was in the sixth grade. The assignment? I couldn’t tell you exactly, but it had something to do with Maslow’s hierarchy of needs. We had to personalize it—make it our own. I can’t tell you much about what was in my hierarchy, except for the fact that the base of my pyramid—the component I needed the most of to survive—was none other than something I still love dearly: books. Forget about food and water. Forget about candy or swimming pools or television shows or sleepover parties. Books and reading were what I needed to survive. It has always been like that for me, I suppose. Reading has always been as essential for me as breathing, and it is readily apparent within the first few minutes of anyone who meets me. There is no denying that I have a book buying habit like others buy fancy shoes or handbags. (Thank goodness it’s not quite as expensive!) And there is certainly no denying that raising readers—instilling a love of books in my two young boys— is one of the most important missions I have as a mom. Because what is life without story? I’ve always believed that magic happens when tiny fingers turn the pages of a beloved book. Stories provide avenues of amusement, entryways to intrigue, and doors through which discovery abounds. The simplest of sentences can launch us to the stars and back again, helping us land safely in our haven of blankets and pillows after completing an expedition to save the earth, all in mere moments. Through story, we can help our children navigate oceans of emotions and experiences. We can provide them a safe place to grapple with difficult topics and challenging feelings. We can give them laughter and comfort, and we can teach empathy and inclusiveness and kindness. Most importantly, we can use books to unlock their collective imagination. What other tool is better equipped for such worthy and important objectives? Perhaps that’s why books have always been the base of my hierarchy and why I hope to pass this love onto my children. It is certainly why I began my Instagram account and my blog, Happily Ever Elephants, both at which I review children’s literature, as nothing is more important to me than getting great books into the homes and hearts of children and families everywhere. Here on All the Wonders, I’ll continue to share long form book reviews, and I will also share my thoughts on how we as parents can be sure to raise little bookworms, instilling a love of story and an insatiable curiosity in our kids. And now, without further ado, my contribution to the ATW Big Book Block Party: five of my favorite books to unlock your child’s imagination. A note, a carousel and a polar bear. Is it a dream? A fantastical adventure? We are still wondering—and that’s so much a part of why we love it. 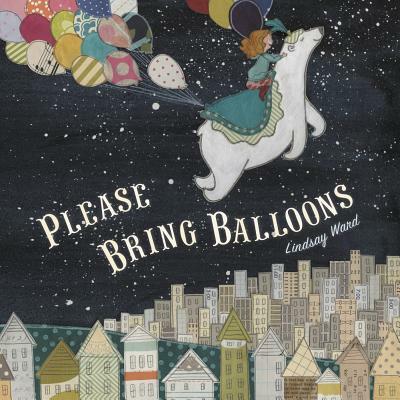 Both artistically beautifully and perfectly fanciful, we adore this captivating story! A magical book whose words have suddenly gone missing. However will the story get told? There are no rules for the protagonist, just exquisite illustrations for which she begins—with hesitation at first, and then an increasing amount of confidence—to develop opening sentences. 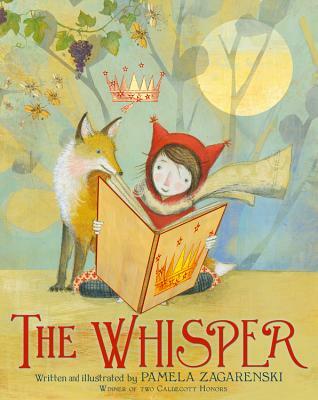 An enchanting read about the magic of storytelling, this is a treasure in our home. 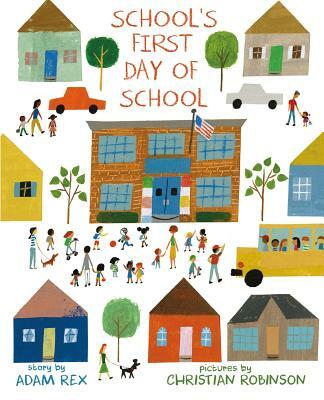 A school with first day jitters? A school with feelings? We love this story and how the protagonist, a brand spanking new school, becomes a sentient being, complete with all of the anxieties that come hand in hand with opening day. If schools have feelings, what other things have feelings that we may never think about? A perfect read for the end of summer, and a wonderful way to get those creative juices flowing. 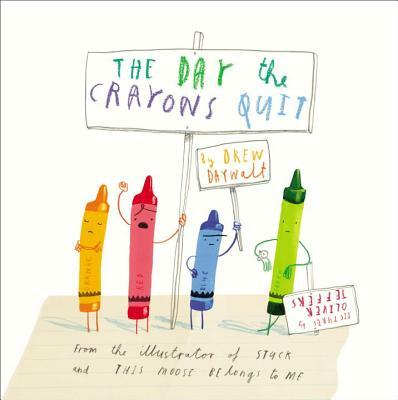 A crayon on strike? A whole box on strike?! Who would have thought that each color has its own personal qualms about how it may (or may not) be used? If you want to get your kids laughing and you don’t already have this in your library, it is a must. A wildly imaginative read, and tons of fun, too. A little boy takes lessons to be a lion, literally. Seven steps, and you can be one too! This new book is laugh out loud funny and totally ignites the imagination. 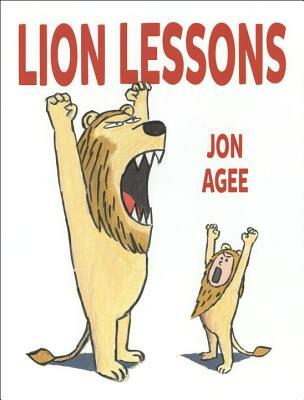 If there are lion lessons, what else might there be? Kangaroo classes? Pirate practices? Sorcerer sessions? So many possibilities, so much room for pretend play and beyond the book activities. Lauren Davis lives in Miami with her husband and two young boys. By day she is a retired attorney turned library media specialist and by night she is an aspiring writer, avid reader, and blogger. Lauren has a not-so-secret obsession with books of all kind, and her greatest joy is watching her kids fall in love with magical stories. Lauren shares children's literature reviews and other bookish fun on Instagram @Happily.Ever.Elephants and Twitter @KidLitLauren. You can also find her at her blog, www.happilyeverelephants.com.